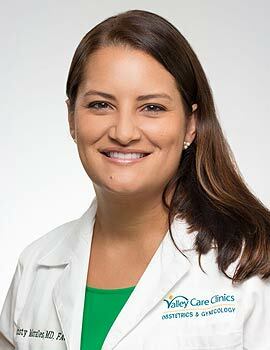 Dr. Morales earned her doctorate of medicine at Creighton University School of Medicine in Omaha, Nebraska. She completed her residency in obstetrics and gynecology at Saint Louis University and is board certified in obstetrics and gynecology. Education: Creighton University School of Medicine, Omaha, Neb. Specialty Training: Saint Louis University, Saint Louis, Mo.